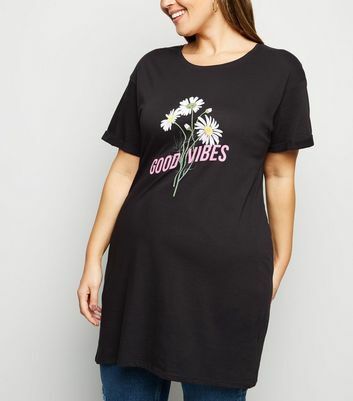 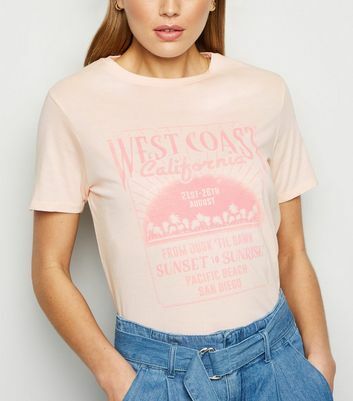 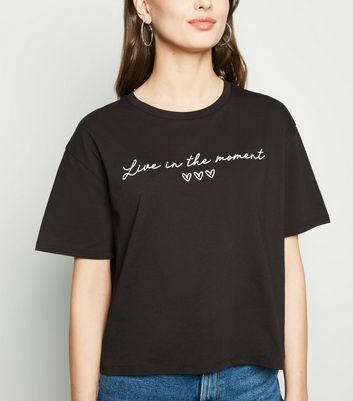 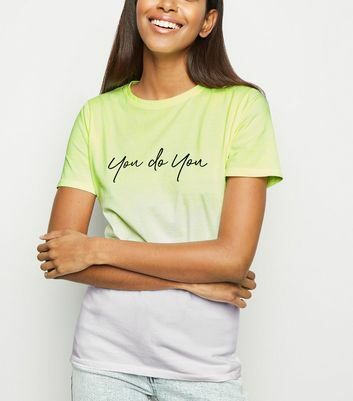 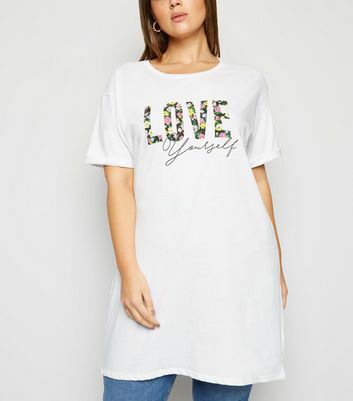 Let your outfit do the talking with our stylish range of slogan tees for women. 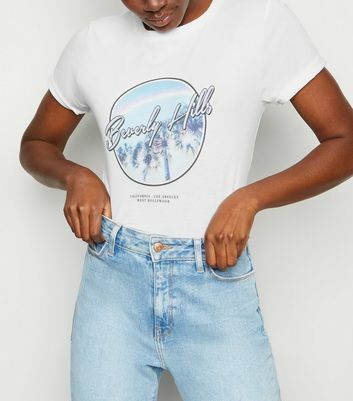 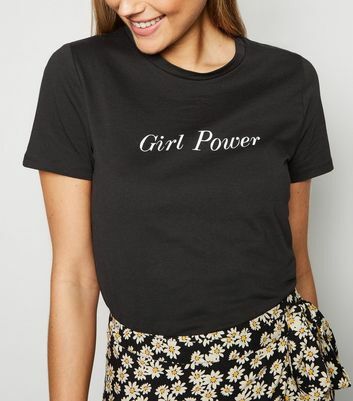 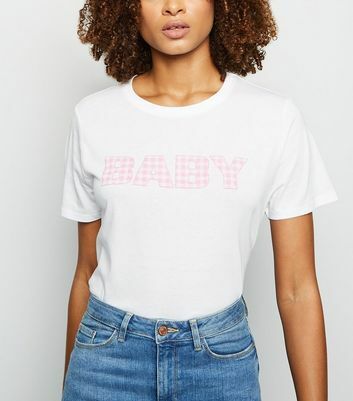 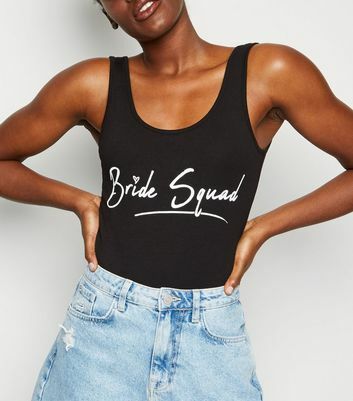 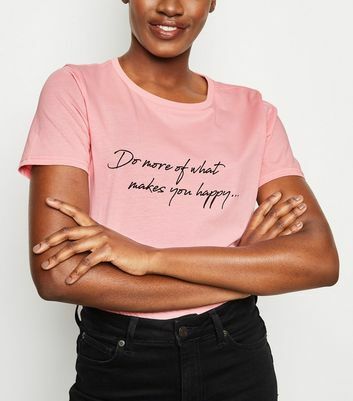 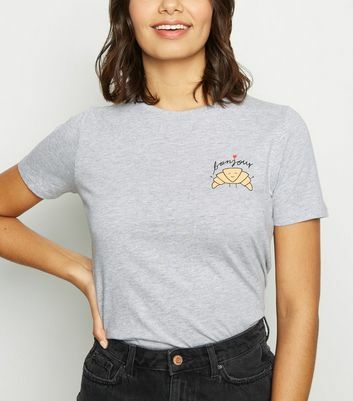 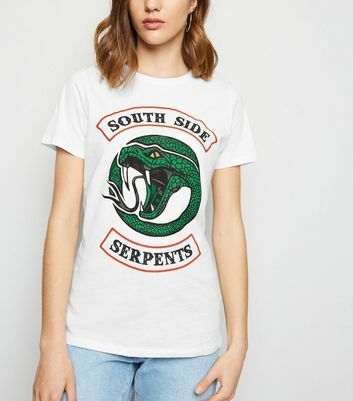 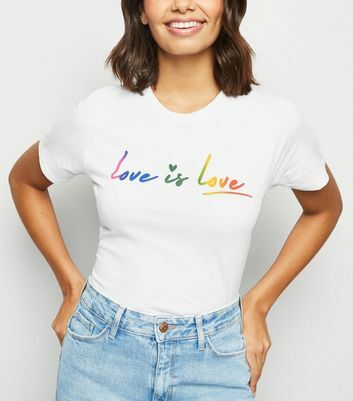 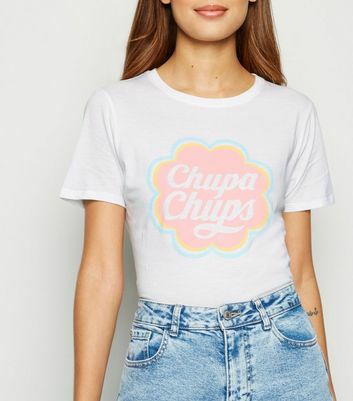 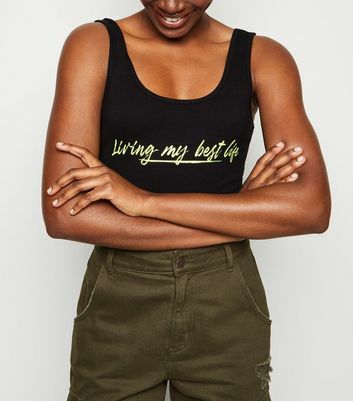 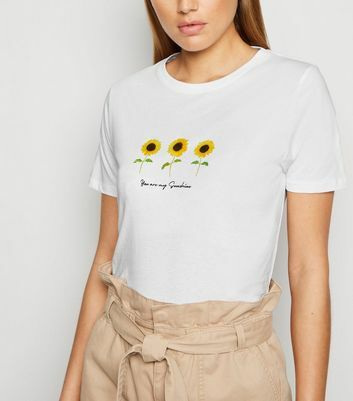 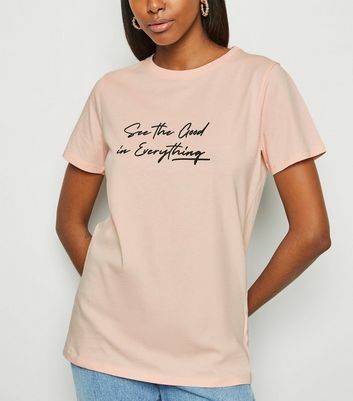 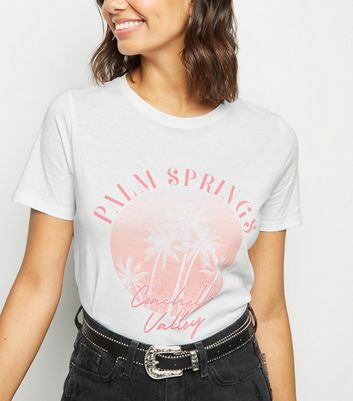 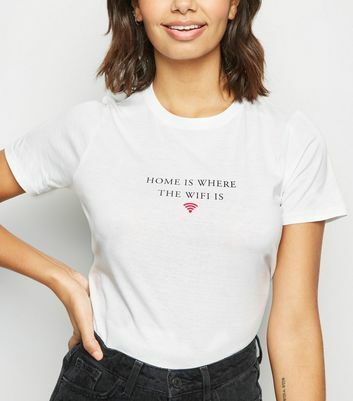 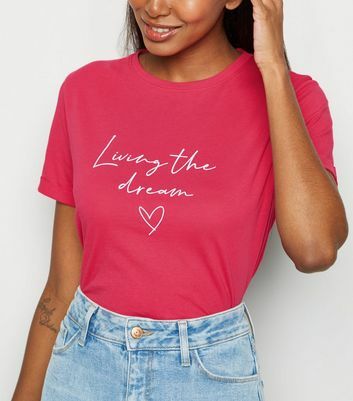 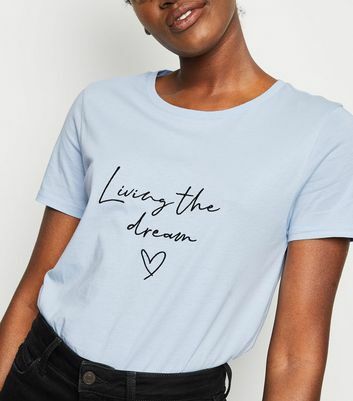 Shout it loud with our sassy slogan T-shirts or keep it simple and chic in our logo T-shirts. 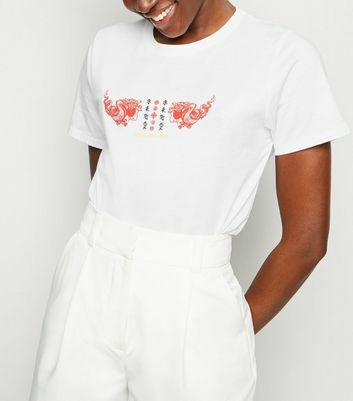 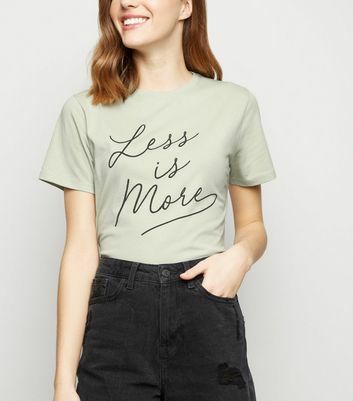 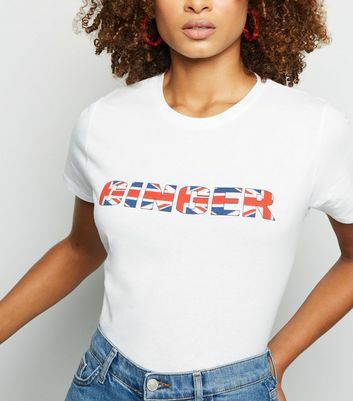 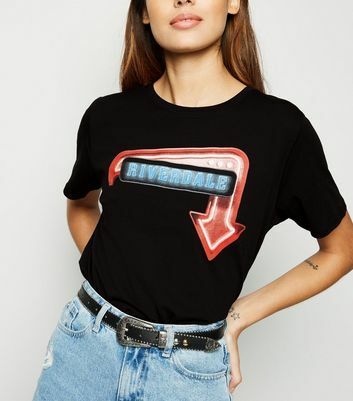 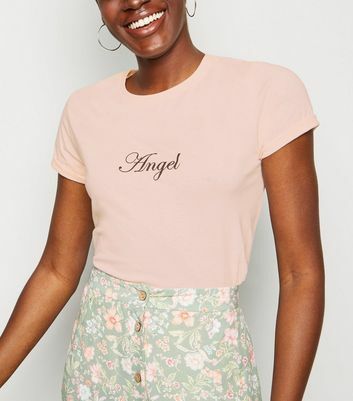 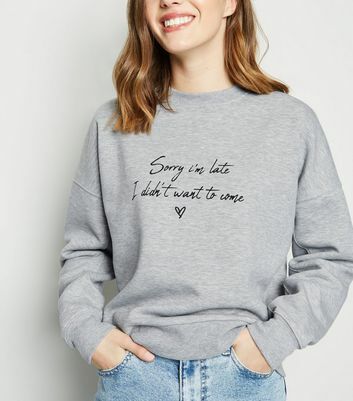 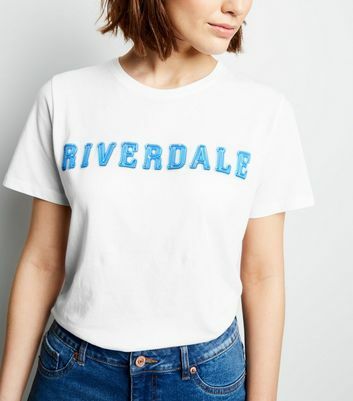 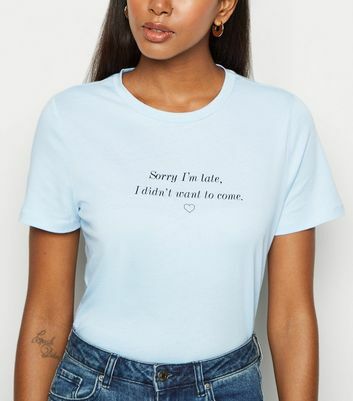 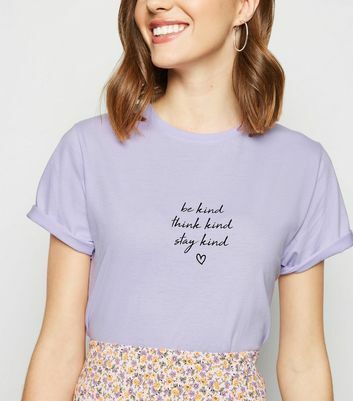 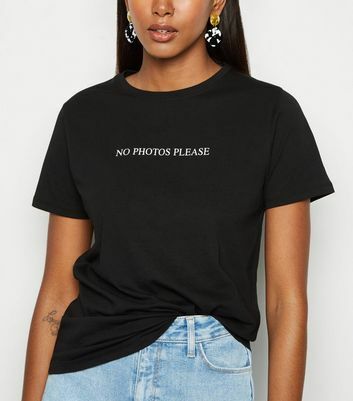 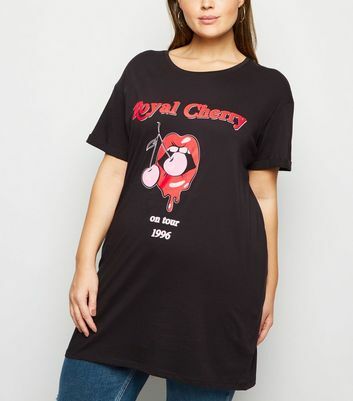 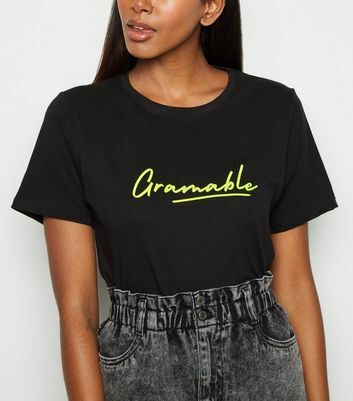 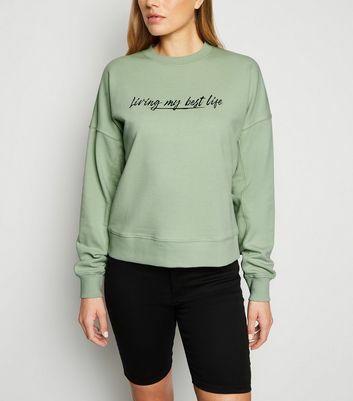 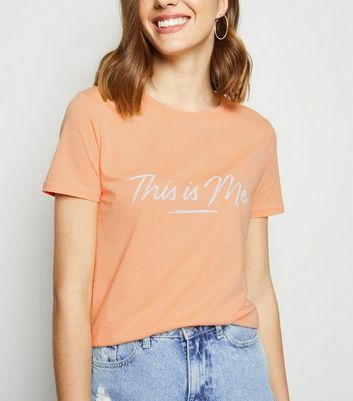 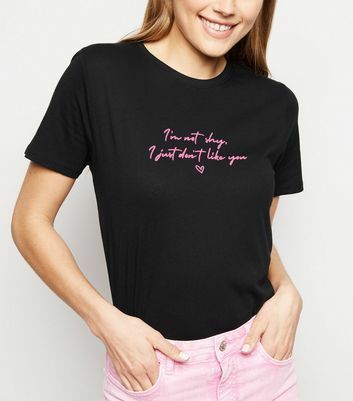 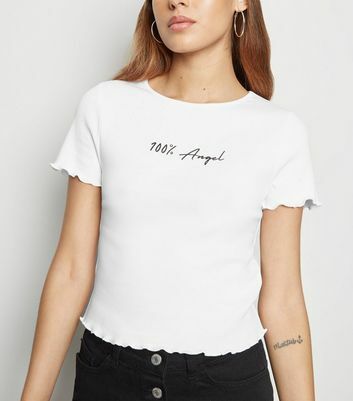 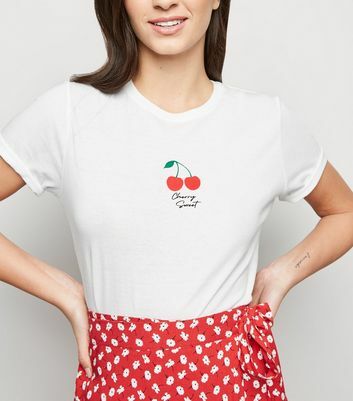 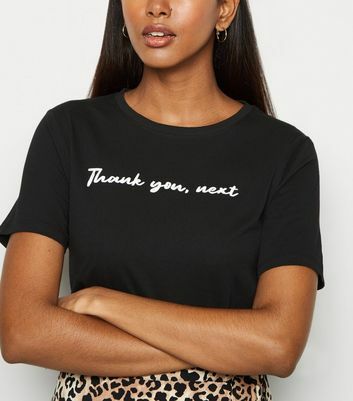 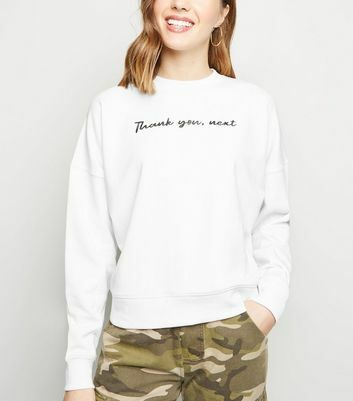 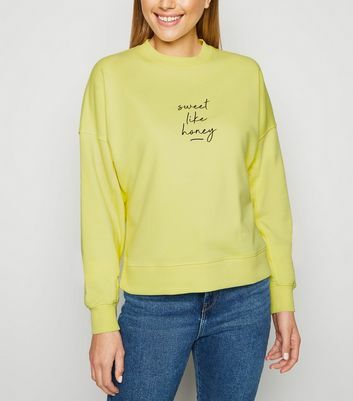 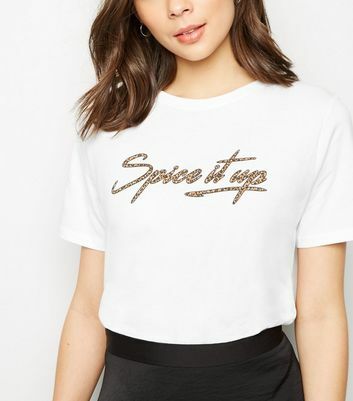 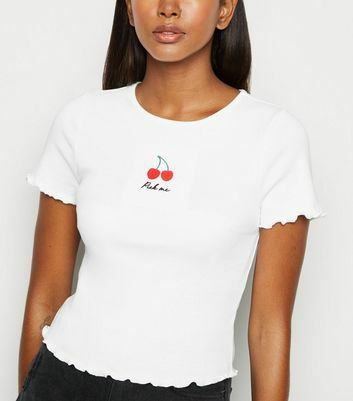 Whatever you're into, our range of slogan tops is bound to bring character to your new-season wardrobe.